I have been writing about the Education Achievement Authority since August of 2011 when I first reported on then-Chancellor John Covington’s history at Kansas City schools. 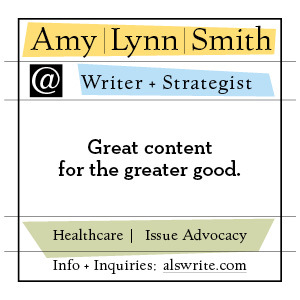 The EAA – Gov. Rick Snyder’s failed experiment with Detroit school children – has been a colossal failure rife with scandal, grift, corruption, and utterly terrible “leadership”. The other day as I was looking for a specific post I had written about the EAA, I realized that I had written over 100 pieces about it. And going through the titles alone was enough to put me back in my seat. I was blown away by the accumulated evidence of epic failure, something that, once you see it in one place, makes you really wonder how it still exists. So, today, I have put them all in one place. Here is the story of the EAA (so far), told in 127 Eclectablog headlines. 4/30/2013 – Why does Sen. Pavlov want even MORE schools in the Educ. Achievement Authority? Because it’s a cash cow? 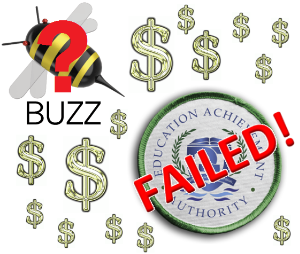 1/29/2014 – Is the Education Achievement Authority intentionally designed to fail??? 1/29/2014 – Yet another teacher speaks out about mistreatment of students in the EAA. Contact me if you’re the next. 4/24/2014 – After Senate Dems’ EAA hearing, Republicans short on votes for expansion – keep calling! 3/20/2015 – UPDATED: Now that Agilix’s BUZZ software has been fully beta-tested by Detroit student guinea pigs, it’s time to cash in! 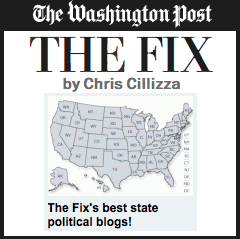 10/16/2015 – Michigan’s Emergency Managers were supposed to fix corruption and ineptitude. They haven’t.